In this edition of LawTech.Asia’s Quick Chats series, we bring some updates from the region: Hong Kong. 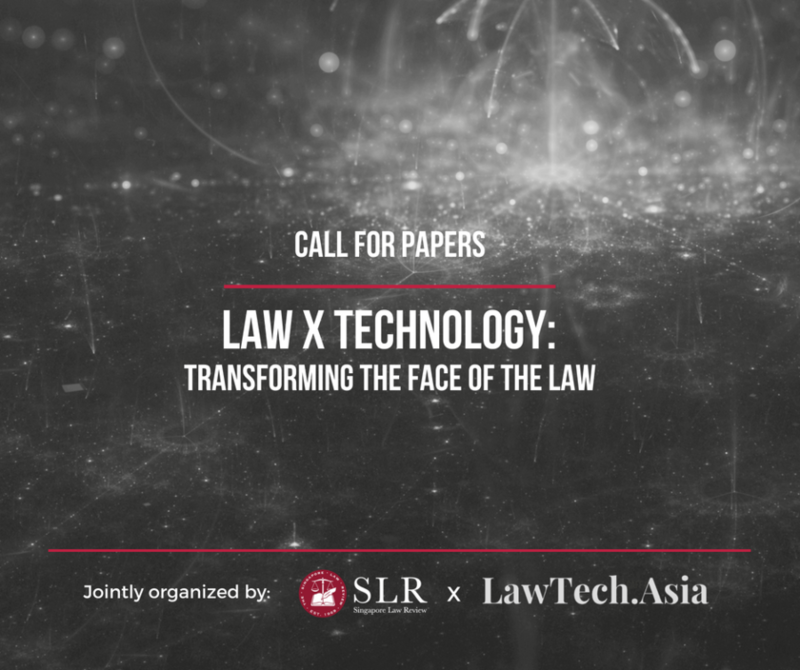 We spoke with Mr Sebastian Ko, concerning the recently concluded Innotech Access to Justice Hackathon (“A2J Hackathon”) in Hong Kong. 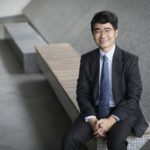 Sebastian was convenor of the A2J Hackathon, and is also a Member of the Law Society of Hong Kong’s Innotech Committee. 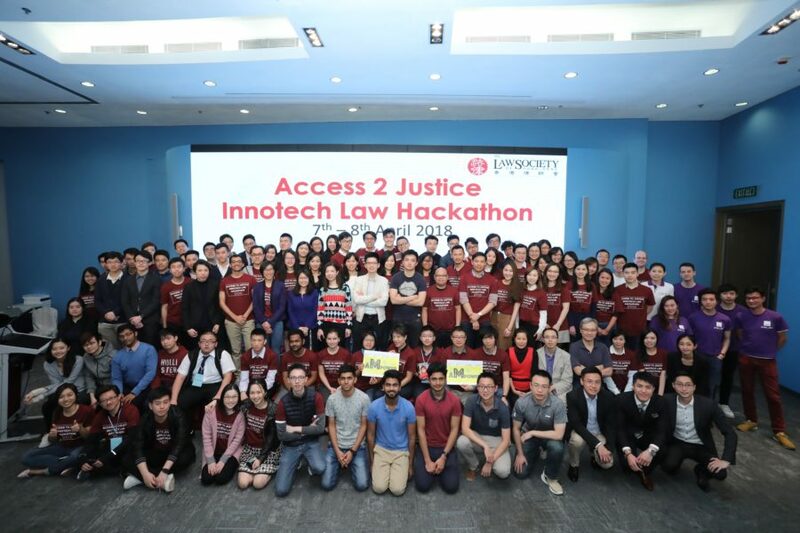 The A2J Hackathon took place from 7-8 April 2018, and featured 25 solutions ranging from chatbots to matching platforms to document assemblers. 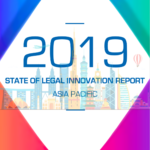 There were other legaltech hackathons that took place in Hong Kong earlier this year, such as the LegalTech and RegTech Hackathon that was part of the Global Legal Hackathon. 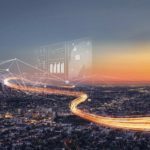 How did the A2J Hackathon differentiate itself? 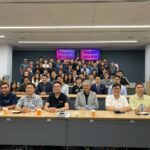 With over 120 participants and over 60 mentors, guests and supporters, the A2J Hackathon should be the largest legaltech hackathon in HK so far. 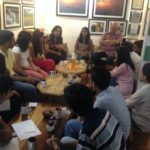 It’s other differentiating point is that it was the first hackathon in Asia to be led and organised by a professional regulator, and the first “law and tech” hackathon to focus specifically on enhancing the public’s access to justice.